Elomeno PR is known for delivering exceptional results through a broad range of PR and communications. Based in Western Sydney, we’re part of a wave of change that’s transforming the region. Our clients choose to work with us because we know how to apply marketing and communication to business, development and products. See some of what we’ve delivered. Established by Zan Davies in 2013, she brings experience in economic development, tourism marketing and international broadcast media. Zan has achieved remarkable results in the local property sector, also working with retail, travel, food and lifestyle businesses and not-for-profit organisations. Zan is innovative and agile and takes an integrated approach to communications and marketing. She is passionate about community, and is this is reflected in Elomeno PR’s media results, video story-telling, content marketing, and events and activations. See what Elomeno Pr’s clients say. Elomeno PR draws its name from the middle of the alphabet, but there's nothing middle of the road about this boutique agency. We understand the role of communications in the broader business, and create media strategies that serve the brand vision. We're your brand ambassadors. We're a part of your team, and we take the lead in representing your brand values to your target audience; to your clients and customers. Elomeno PR managed the official opening and public launch of Greenway Village, Marsden Park. This included the public relations, content development, social media and community engagement strategy, launch and community event. 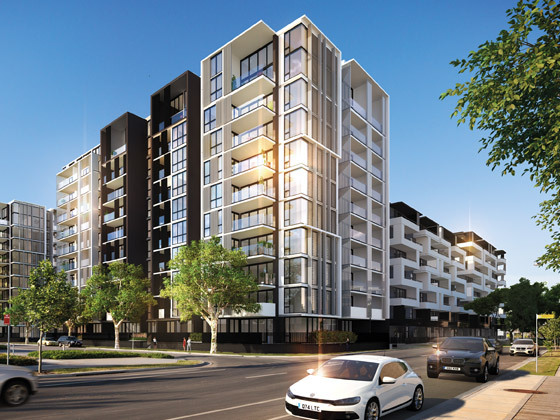 Thornton is transforming the way people live, bringing inner-city apartment living to Sydney’s West. During the launch campaign Elomeno PR generated over $2 million worth of media coverage. 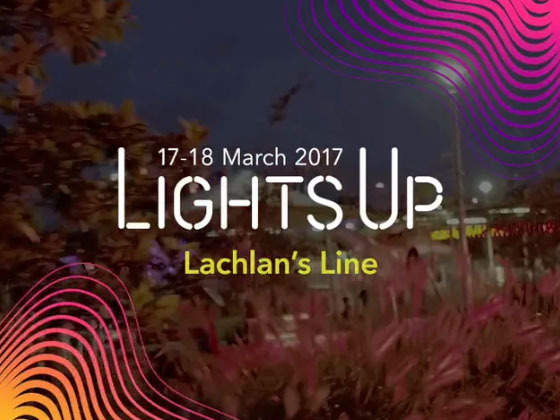 Elomeno PR is providing strategic communications support to UrbanGrowth NSW’s urban renewal project Lachlan’s Line at Macquarie Park. Zan is an experienced communications professional who has worked in broadcast media and TV production, project management, corporate communications and the government sector. "Elomeno PR delivers every time. The team are a delight to work with - professional, creative and always exceed expectations." "There are lots of Zan fans in our office. She can bring all the pieces together, and is as comfortable liaising with government officials as she is with builders and residents." 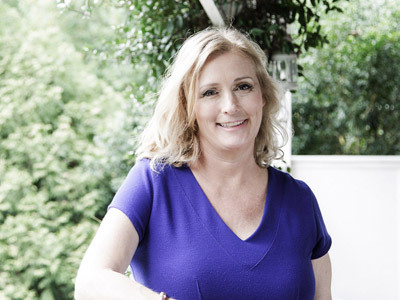 "Zan is a master of engagement, and understands her clients so well. She knows how to attract the right audience, direct attention, and shape perceptions." "Zan puts the right messages across, generates fantastic media coverage, and adds value to our brand." "Zan is the best brand ambassador I have ever worked with. She delivers our vision to communities in a tangible way."